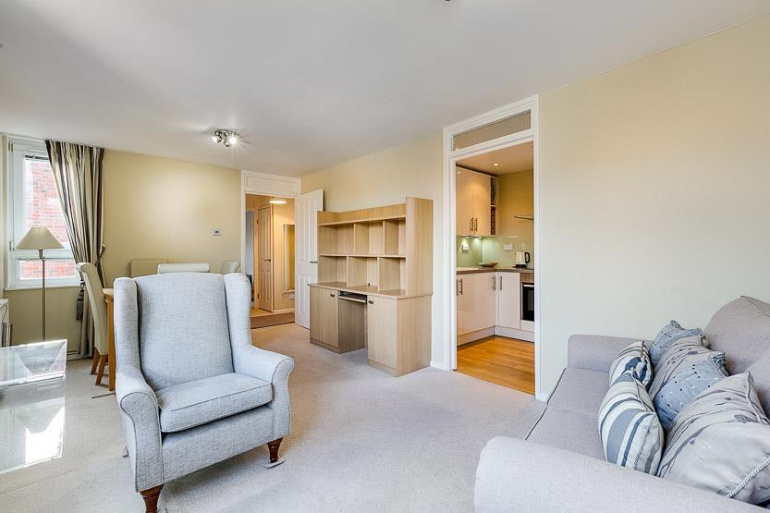 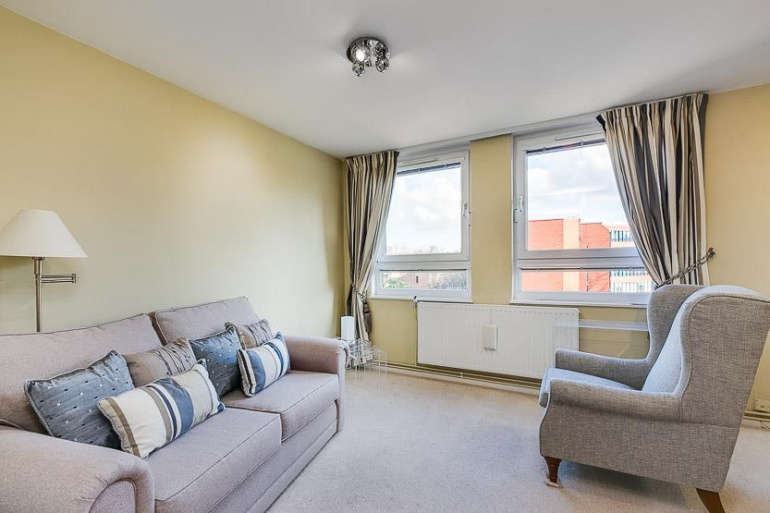 A fantastic opportunity to purchase this beautifully presented, lovely and light, one double bedroom flat in St Pauls Court. 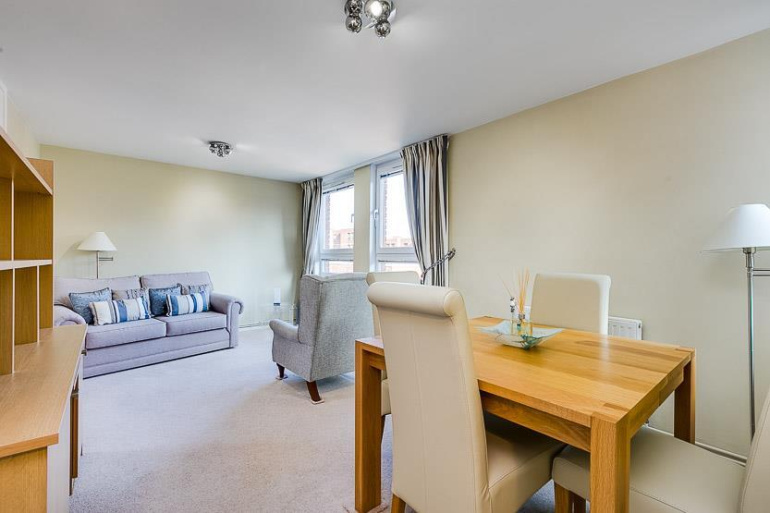 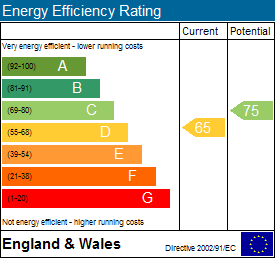 The property comprises one double bedroom, with fitted wardrobe, spacious reception room with three sets of westerly aspect windows, space for dining table and chairs. 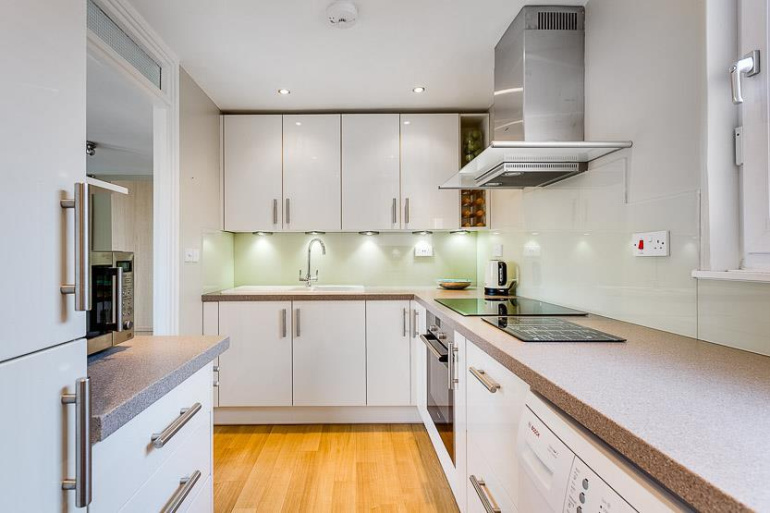 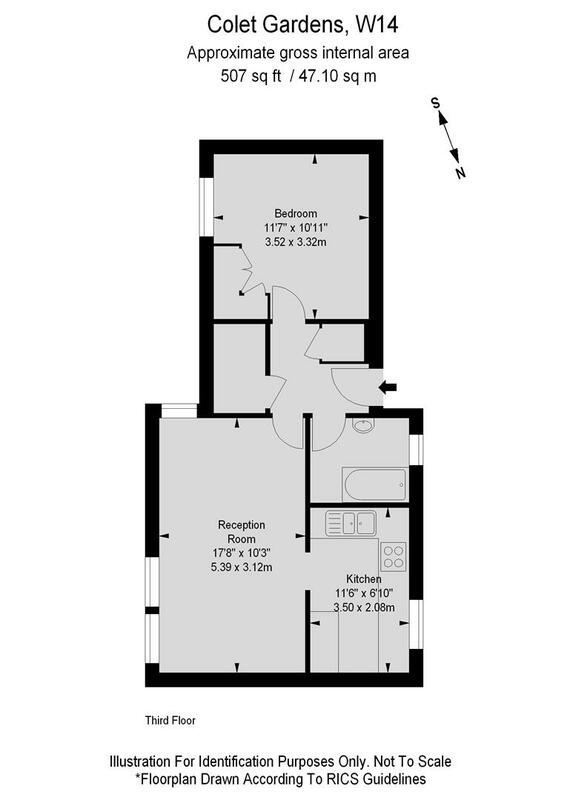 The reception room opens to the kitchen which is tastefully fitted with under cupboard lighting, integrated oven and hob and fridge freezer, the kitchen has an easterly aspect. 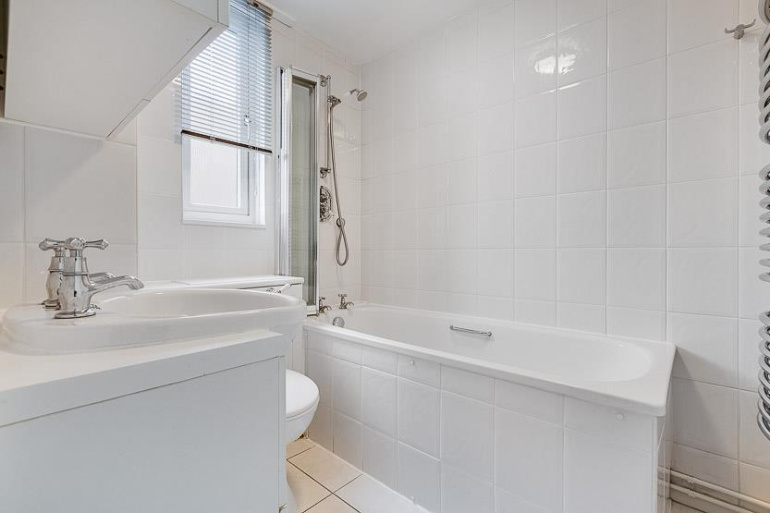 The bathroom is neutral in colour with fitted shelving and a towel rail. 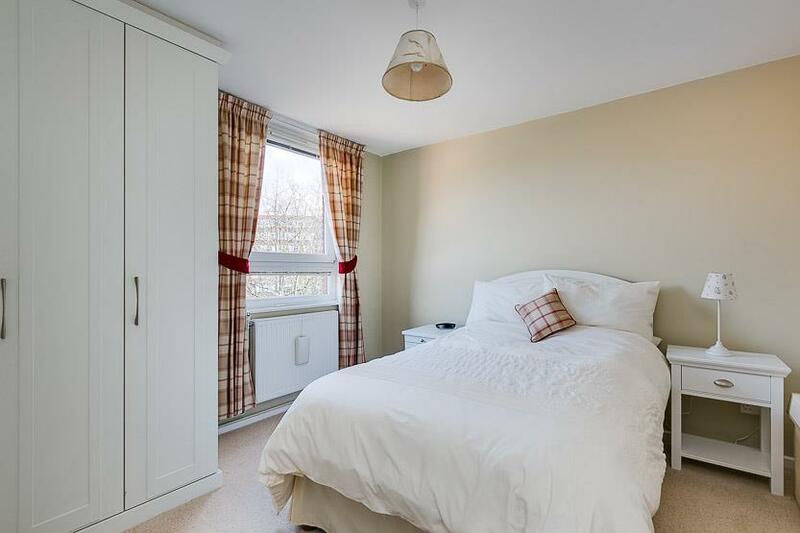 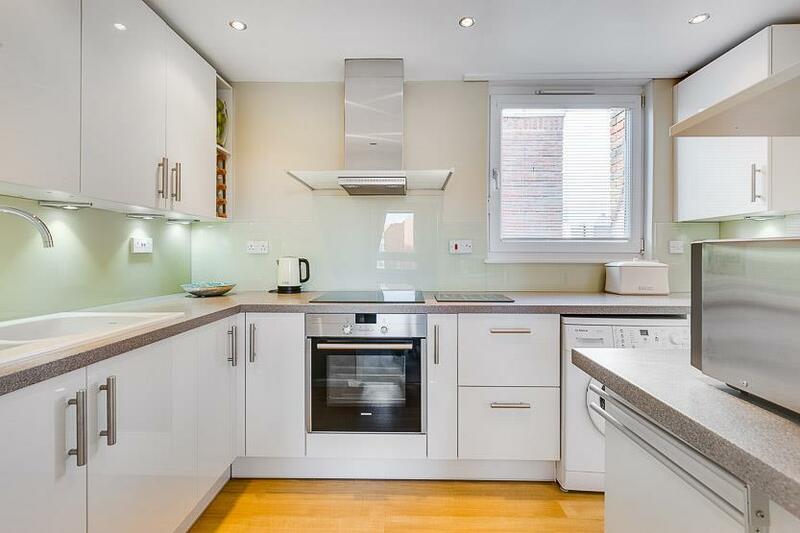 St Pauls Court is a modern development with well kept communal gardens, access to Barons Court Tube serviced by the District and Piccadilly line is just a short walk away, travel into and out of London is also close by via the A4. 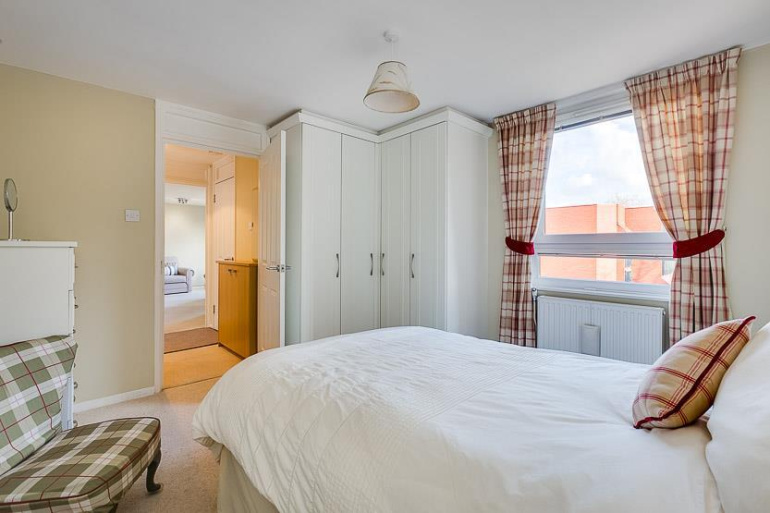 The development is also within walking distance or a short bus ride away from Hammersmith Broadway and Kensington High Street.